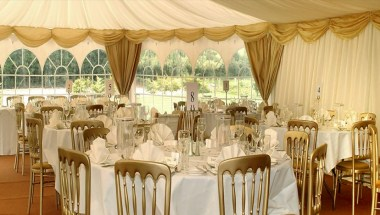 The Pavilion is a luxury marquee nestled in the beautiful countryside on the outskirts of the old market town of Romsey, and set in the grounds of The Cromwell Arms. 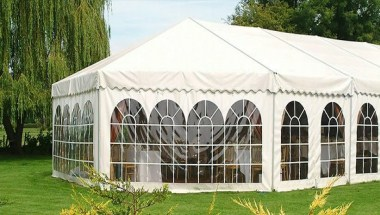 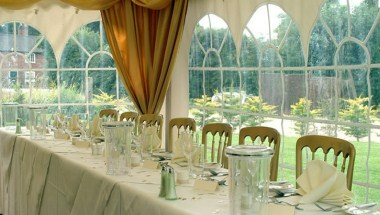 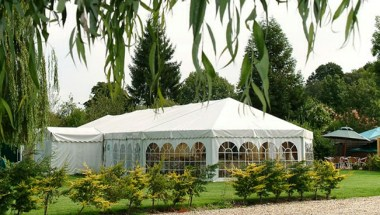 The grand marquee is the ideal venue for weddings, parties and corporate events and can cater for up to 200 guests. 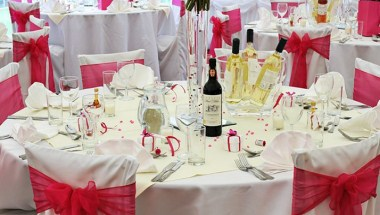 The Pavilion is perfect for: Weddings, Parties, Dinner Dances, Summer Balls Christenings, Corporate Events, Product Launches, Exhibitions and more.